So my husband gets home from work and says, “Well, it’s time to change our passwords for our email addresses.” I wasn’t sure why until he show me this article. So glad that he is good at his job and reads to keep us safe! As a child care provider, I want you and your kids to stay safe, so this one goes to my husband! A massive data leak has been uncovered today and the number of login credentials exposed may be the highest to ever be discovered. The discovery, dubbed “Collection #1” was made by security researcher Troy Hunt, and its impact is very widespread. The data comes from a set of files found on a MEGA cloud account, in a folder by the name “Collection #1” which amounts to over 87GB of data, though the files have since been pulled. The files were being discussed on a hacking forum, so it’s likely that a few people got their hands on this information before it was removed. The scale of the breach is tremendous – Hunt says that, after some cleanup of the raw data files, there were over one billion unique combinations of e-mail addresses and passwords. This includes almost 773 million unique e-mails and over 21 million unique passwords. That last number refers to plain-text passwords, as Hunt mentions that he excluded password in hashed form. Though a thorough cleanup would be impossible, the accuracy of the numbers should be over 99%. 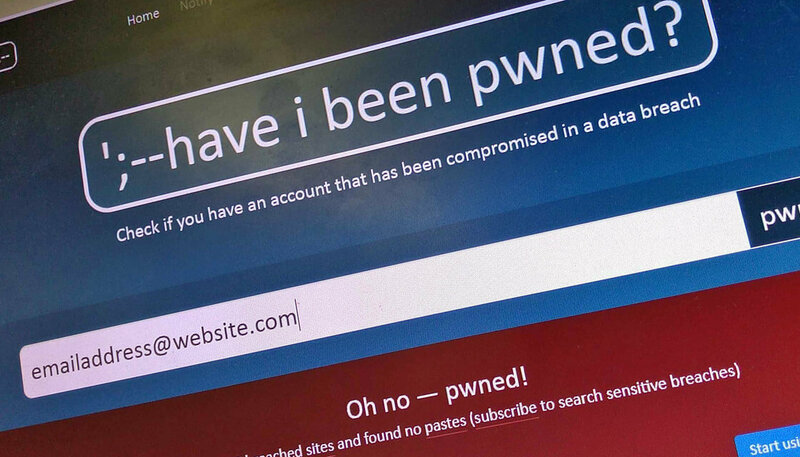 Hunt, who maintains the Have I been pwned? (HIBP) website, has entered all of that data into the service, so if you’d like to see if your e-mail addresses and password have been exposed, you can do so now, though the service doesn’t tell you which breach they’re included in. Of the e-mail addresses loaded onto HIBP, 140 million had never been on the database before, and about half of the 21 million exposed passwords are also new, so there’s a good chance you’ve been affected. Obviously, it’s highly recommended that you change your password if it’s been exposed. Hunt also recommends using a password manager and enabling two-factor authentication where possible.